I worked on two seasons of LOS. 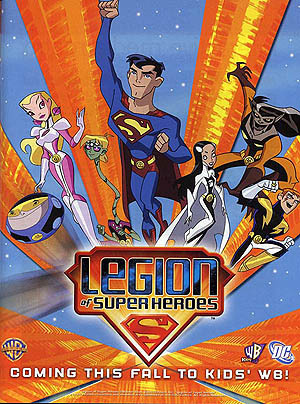 The first season dealt with the legion as youth heroes and had a lighter, more fun touch. 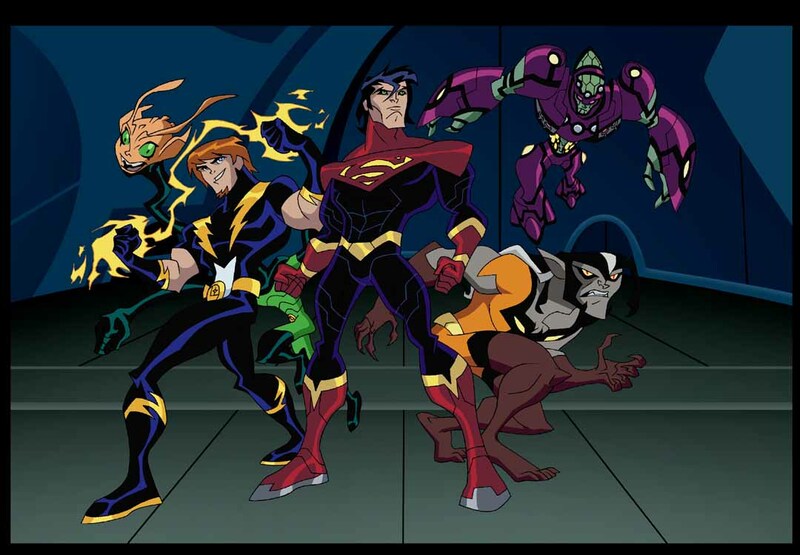 Second season was a reboot of sorts, propelling the characters forward a couple of years to young adulthood and taking a darker, post-apacalyptic turn.